Do you need a qualified structural designer for your house? A good structural design can enhance the life of the building, and also save you money by preventing over-engineering of structural elements. I have more than 10 years experience in RCC structural design and building planning. I can provide you with detailed RCC structural drawings which your contractor can use for construction. 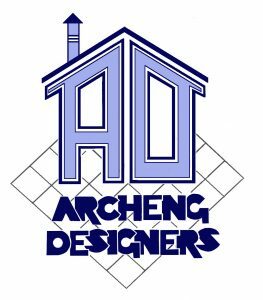 Our design charges for structural design are Rs 5 per square feet (Indian Rupees), or $0.80 per square meter of builtup area (slab area). We only provide RCC structural designs. We don’t design steel structures, trusses or wood structures. Our building planning charges are Rs 25 per square feet (Indian Rupees), or $3.85 per square meter of builtup area (slab area). You can contact me via the form below. I will get back to you as soon as possible.